@kaizen_motorsports with @repostapp. 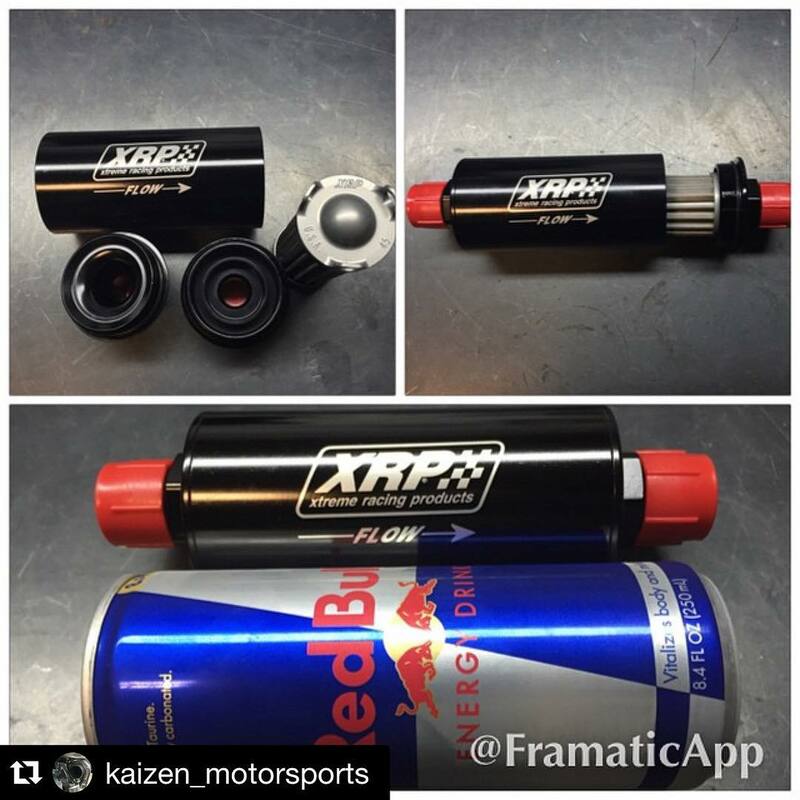 ・・・ @xrpracing filter lock and loaded to help keep fuel system clean! @redbull can ready for me as I get this fuel system completed in the trunk – XRP, Inc.